SteriMax Moves To A New Location. 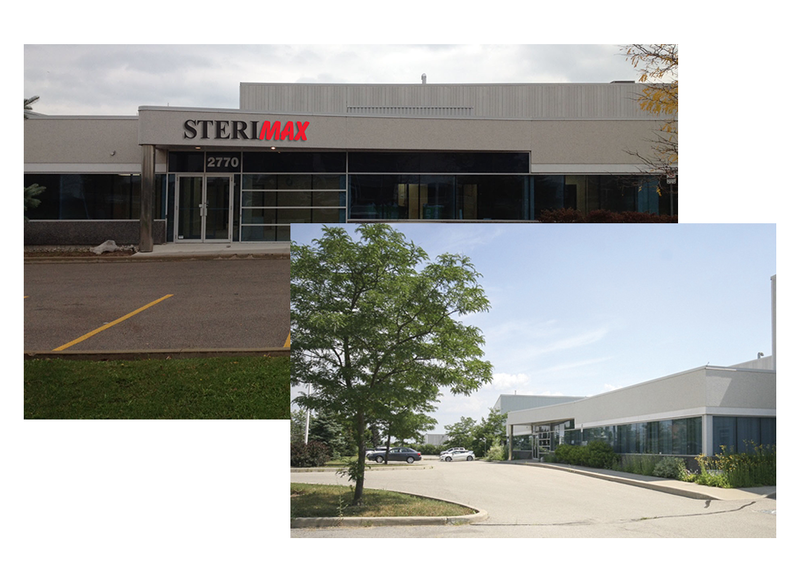 SteriMax would like to announce that we are moving to a new facility located at 2770 Portland Drive, Oakville, Ontario. To support our business growth and to continue to serve our customers, SteriMax is excited to announce that we are moving our office to a more spacious facility located at 2770 Portland Drive, Oakville, Ontario, L6H 6R4 with effect on December 22, 2014. Our office will be closed on Friday, December 19th to support the moving activities and no product shipments will occur on this date. We will re-open at our new facility on Monday, December 22nd at 8:30am. Please update your records with our new address information, effective December 22, 2014. If you have any questions please contact the SteriMax customer service team at 1-800-881-3550.